If there is a home component that bears it all, it’s your roof. It serves as your main shield against different elements, keeping you and your family comfortable all year long. Due to its 24/7 exposure to elements, however, it will wear and tear over time. 1. Quality of materials – Keep in mind that higher quality materials last longer than inferior options. Some materials are also more durable than others. For example, shingle roofs last up to 30 years while metal can stand strong up to 50 years or longer. 3. Roof slope – Lower slopes will shed moisture slower than higher sloped roofs, which can cause roof deterioration. 4. Ventilation – Improper ventilation can cause shingles to heat up, in turn causing them to break or crack. 5. Climate – A combination of strong winds, rain, heat, and snow can greatly affect your roof’s service life. These elements cause a myriad of issues. For example: moss is a common problem in Seattle roofing. Prominent during the wet season, moss keeps roof surfaces wet and causes decay or damage to shingles. It can also cause leaks, leaving your home susceptible to water damage. 6. Fluctuating temperature – Rising and falling temperatures cause expansion and contraction in some roofing materials, leading to damage. 7. Maintenance – Roofs need to be free of debris and damage to be able to last until the end of their service life. Make sure you schedule inspections and maintenance to prevent premature replacement. For long-lasting protection and comfort, make sure you work with Tedrick’s Roofing. We are a trusted roofing contractor in Federal Way that specializes in roof repair, replacement, maintenance, and cleaning. 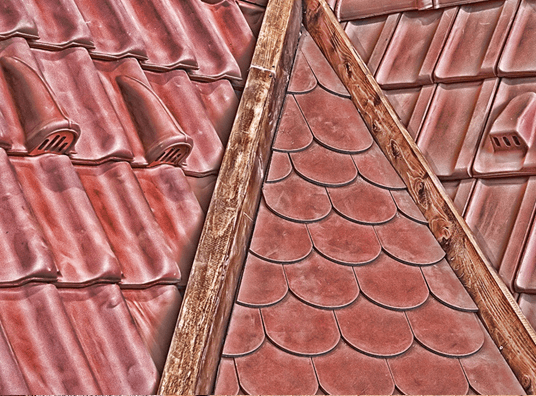 We offer quality roofing materials from top manufacturers in the industry such as GAF, CertainTeed, and IKO. As a Master Elite™ contractor, we guarantee proper installation and industry-leading warranties. To learn more about how we can extend your roof’s life span, call us today at (877) 212-9355. You can also reach us through our contact form.